Member Business Spotlight: Perpetual Storage, Inc. 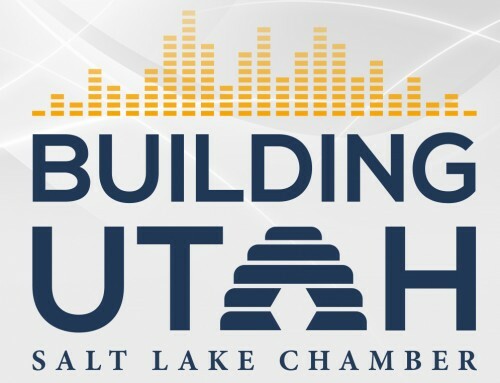 The Salt Lake Chamber is Utah’s largest and longest standing business association. Because of that, we get to know some pretty great businesses. We’ve chosen to highlight some of our members through a program known as “The Membership Business Spotlight.” Our hope is to grow our community’s connection to one another. Who knows, maybe you’ll find a future business partner or connection. This month we’re highlighting: Perpetual Storage, Inc.
Perpetual Storage, Inc. (PSI) is a maximum security digital records and microform storage vault located in a unique solid granite mountain near Salt Lake City, Utah. Since 1968 PSI has provided secure vital records storage in a paper-free environment, making it one of the world’s most established, cutting-edge and safest off-site storage facilities.